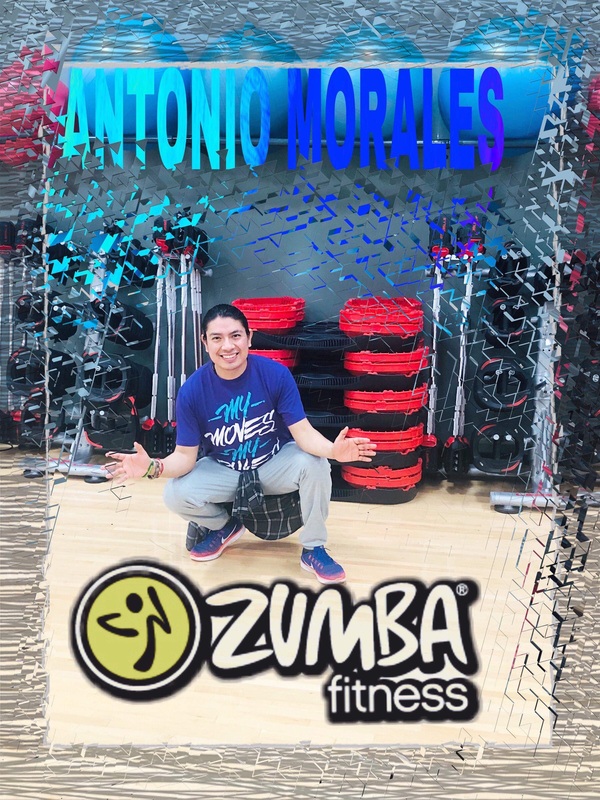 Salchicha Fest will host a Zumba class that will be taught by Antonio Morales at 11am. Zumba is an exercise fitness program! Zumba involves dance and aerobic movements performed to energetic music. The choreography incorporates hip-hop samba, salsa, merengue and mambo. Squats and lunges are also included!